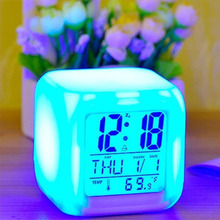 Glowing LED with different color change. 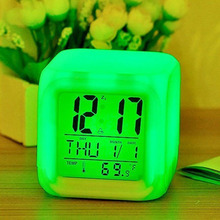 Seven color light conversion, creating a romantic atmosphere. 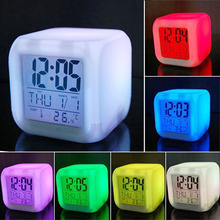 Large LED digital display, at a glance. 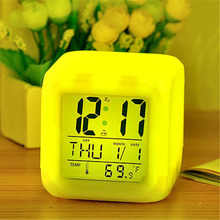 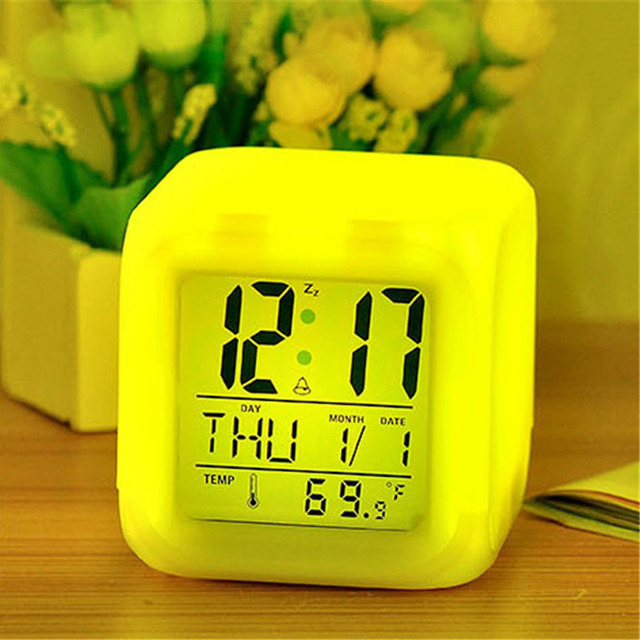 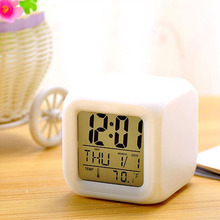 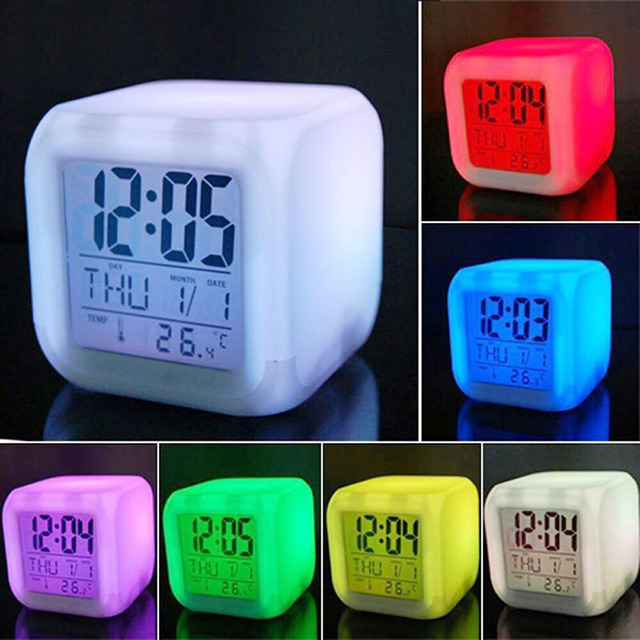 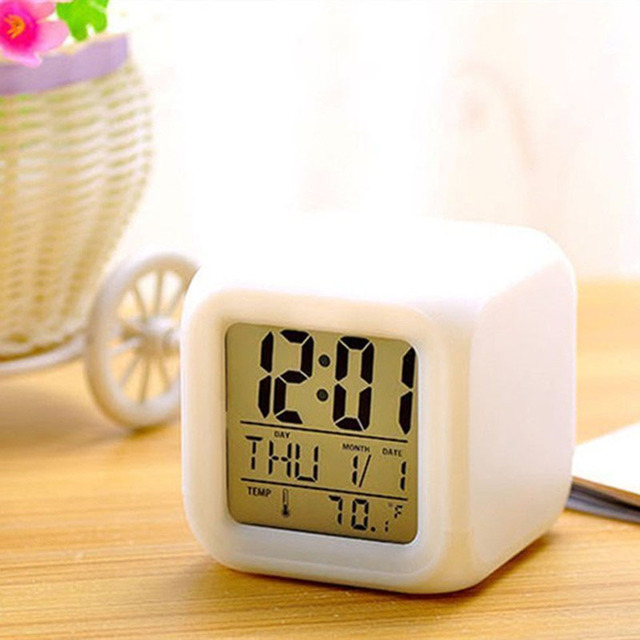 Multi-function: time, alarm clock, year, month, day, week and temperature display function. 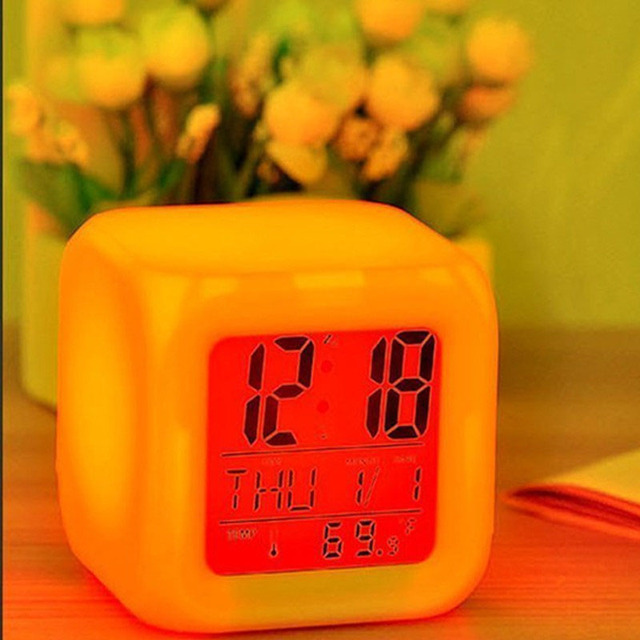 Two temperature standard: temperature Celsius (0 ℃ -55 ℃) and the Chinese (32 ℉ -122 ℉) display to choose from. The use of LDE light, save power.